The South African Golf Association registers more than 450 affiliated golf clubs, and there are an estimated 150,000 golfers in the country. For some reason, however, there have not been very many new courses of late. 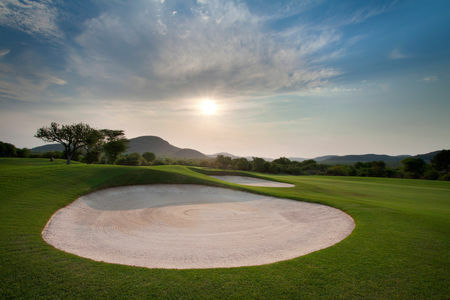 That is a shame, because the vast and varied landscapes of South Africa offer abundant opportunities for great golf. There are now at least a few courses that live up to the promise of their surroundings. Leopard Creek is one, located on the southern border of Kruger National Park, where water buffalo, giraffes and leopards are among the animals that one may come across on the course, while just over the aptly named Crocodile River in the Park, lions, elephants and zebras can be glimpsed. 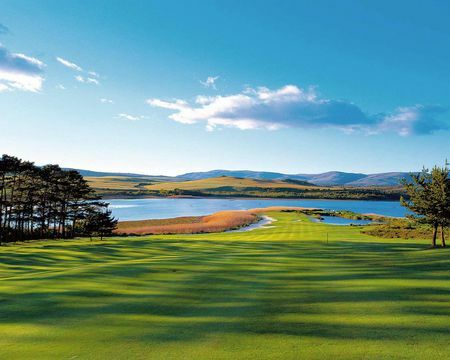 One of South Africa's centers of golf is to be found in and around George, outside of Cape Town to the east. The standout here is Fancourt, where Gary Player designed the Links Course. This layout has all the features of a links, but is in fact artificial. The scenery hereabouts is superb, part of the "Garden Route" that extends to Port Elizabeth from Cape Town. 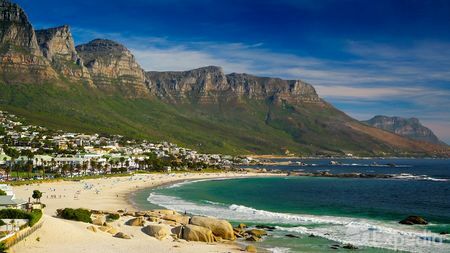 It was in fact in Cape Town where South African golf got its start in the 1880s. A high-ranking English officer who had come to the country to fight in the Boer War founded the (now Royal) Cape Golf Club, which today boasts a number of courses. But while the climate here is certainly to be commended, with plenty of dry, warm days yet few biting insects, the golf really is not top-notch. 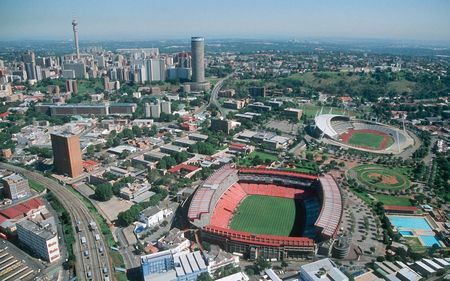 The courses at Johannesburg suffer from a similar failure to make the most of the possibilities that the land offers. More recent courses have tended to be associated with real estate developments in the Western Cape area. 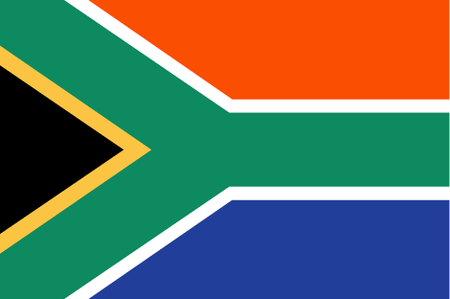 Nevertheless, South Africa has had no problem producing champion golfers. The first was Bobby Locke, known for his shining plus-fours and skill with a putter, who got his start just before World War II and remained a major presence (except in America) into the Sixties. Gary Player is of course a major star, and he has remained active into his 80s. Among contemporary players Ernie Els is the most high-profile South African; and both he and Player have achieved recognition as course architects. The rising generation is well represented by Charl Schwartzel and Louis Oosthuizen, who have already won major events, and Branden Grace, who will undoubtedly do so very soon now that he has a number of wins on the European Tour under his belt.